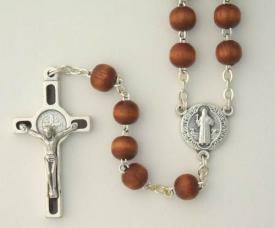 Wood bead St. Benedict Rosaries from Milagros®! 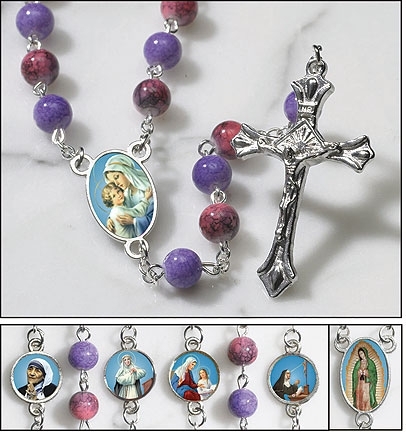 Each rosary features St. Benedict Our Father Beads, Crucifix and Center. 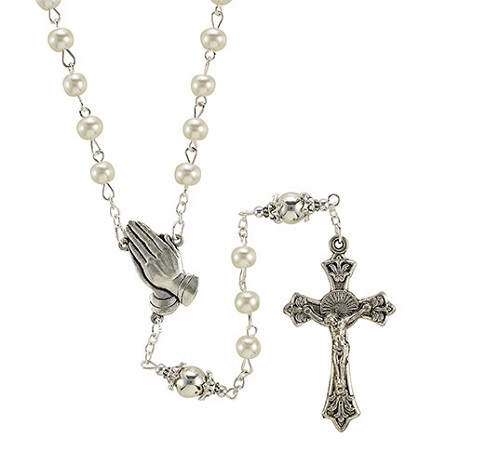 Each St. Benedict Rosary also includes a St. Benedict Rosary case for convenient storage and protection.